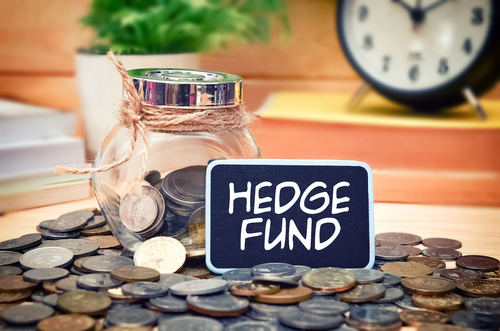 "There is a crisis is hedge funds unfolding. Many are incapable of really providing consistent performance and they are really just following the talking heads if not adding to the nonsense .. One of the greatest problems in management is the larger the fund, the more difficult it becomes to perform. It is easy to make 20% on a small fund, but very difficult on a large fund. Most funds are clueless with respect to timing no less price. They tend to trade fundamentally with some technology that is only a flat model incapable of actually truly seeing the global perspective. This is why there are more funds closing than opening these days."